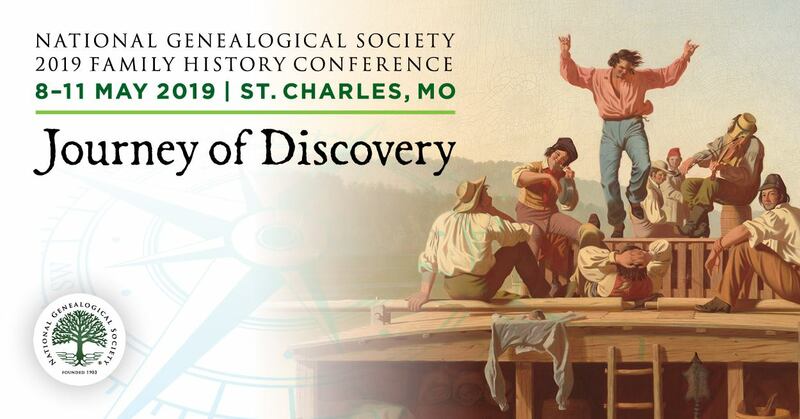 RPAC and its many participating organizations represent several thousand local, state, and regional genealogical societies, including more than 400,000 members researching family history, and more than 2,000 professional and forensic genealogists. They are among the “more than 80 million professional and amateur genealogists around the world,” according to a 2013 report in the Voice of America on a market research study conducted by Global Industry Analysts. Professional and forensic genealogists as well as family historians routinely seek access to archival collections in state, county and municipal archives, museums and/or libraries. Forensic and professional genealogists utilize these records for research, which includes tracking relatives with possible inheritable diseases; working with coroners to identify unclaimed persons; finding next of kin of unclaimed persons for repatriation of military remains; heir research; proving Native American tribal membership; adoption cases; land disputes; and oil and gas leases. Family historians study the records to trace and learn about their ancestors. Genealogical societies also hosts member trips to state and municipal archives. Yet, decreasing budgets are limiting—and, in some instances, precluding—access to these records. In accordance with RPAC’s 2014 declaration, “Genealogists’ Declaration of Rights,” which has been signed by more than 10,700 genealogists in support of access to public records, the Committee applauds the archivists’ Joint Statement and commitment to their shared goals. RPAC is sponsored by the Federation of Genealogical Societies, the National Genealogical Society, and the International Association of Jewish Genealogical Societies, and is supported by the Association of Professional Genealogists, the Board for Certification of Genealogists, the American Society of Genealogists, and the International Commission for the Accreditation of Professional Genealogists.